If you want to sell a used SUV, you have several options. You can sell your SUV as a trade-in when you buy a new vehicle - but it's never easy to deal with a car dealer. You can sell your SUV yourself by placing an ad in the paper and/or online - but it can be just as frustrating to try to sell a car yourself. 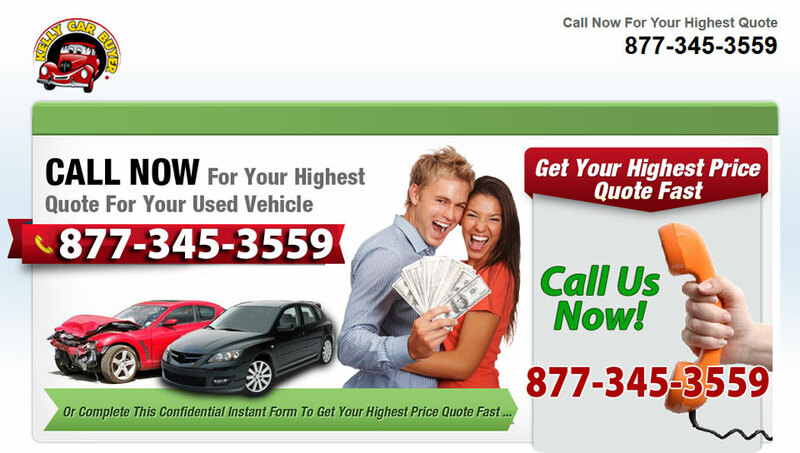 You can call an expert, and sell us your SUV - we'll have cash in your hand in about one business day. We've worked hard to build a business that is clearly the best option for people who enter Sell Used SUV into a search engine. We're a web based company with roots in the secondary car market. We bought, fixed up, and resold our first car in 1983. Our business has flourished over the last several years mostly because we pay the most cash possible for the SUVs we buy. It's a simple concept that took a great deal of work to build. We don't have the expenses associated with a used car lot, salvage yard, repair shop, or towing company. Instead we have built relationships with these businesses over many years. When we are offered an SUV, we can quickly talk to all of our partners and find a way to make the best cash offer possible. We're not limited by geography and don't spend thousands on expensive TV or radio advertising. We keep costs low so that we can satisfy the most basic rule of SUV buying; when a person enters Sell Used SUV into a search engine, they'll end up selling to the highest bidder better than 95% of the time. We'd appreciate the opportunity to buy your SUV. It'll only take a few minutes to contact us, and we promise to place the highest value on your time and SUV. Sell My Used SUV Today! Top Dollar Paid Now For Used SUVs!